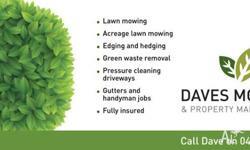 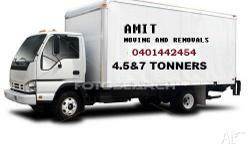 Need something picked up, delivered or taken to the tip? 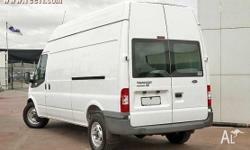 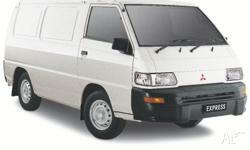 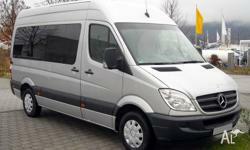 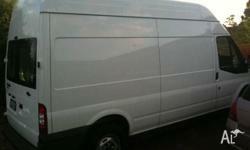 NEED A PUNCTUAL 2 TONNE VAN - I AM YOUR MAN! 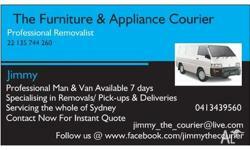 SYDNEY REMOVALS #1.. 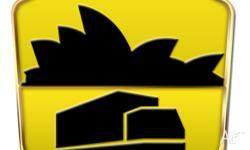 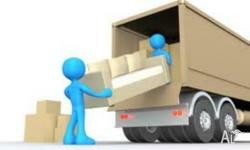 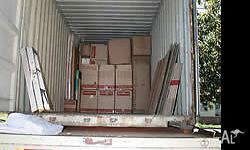 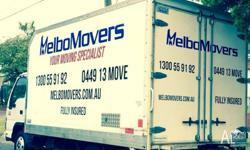 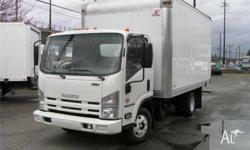 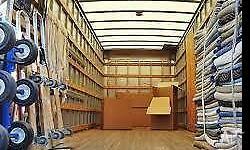 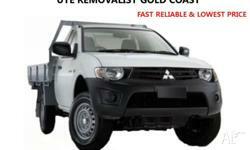 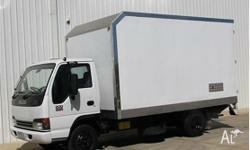 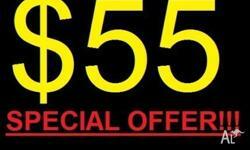 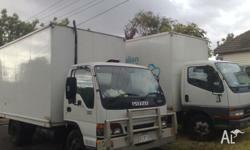 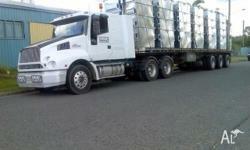 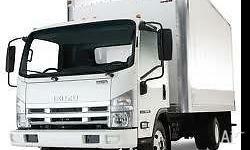 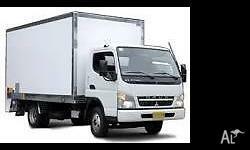 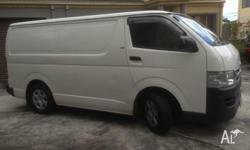 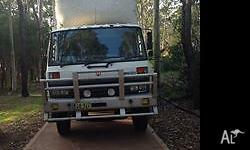 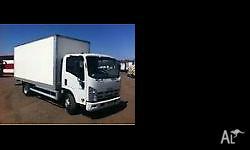 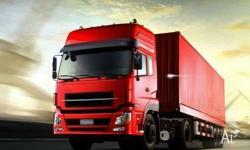 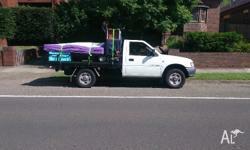 PREMIERE MOVING SERVICE MELBOURNE CHEAPEST REMOVALS.$55 START.